Maitri has taught yoga for about 7 years and teaches in a very gentle holistic style of yoga suitable for all people regardless of age or ability. 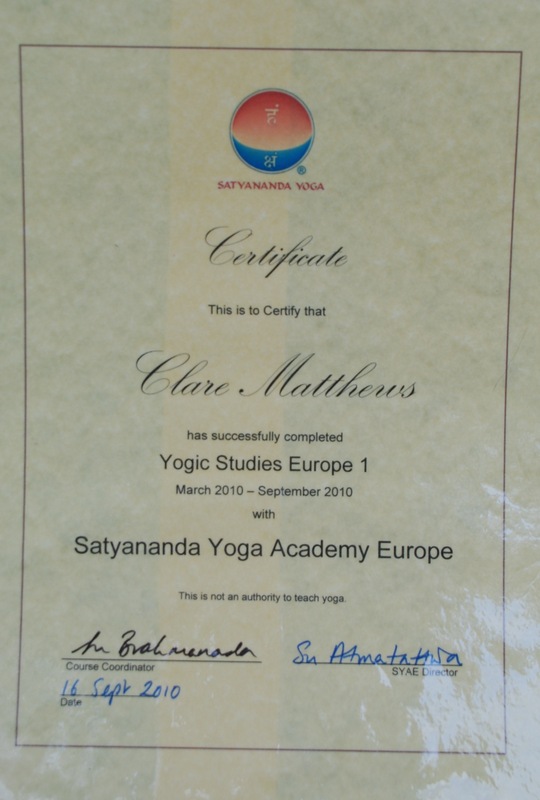 She teachers from the Bihar tradition and has trained with the Satyananda Yoga Europe completing Yogic Studies 1 training and with FRYOG to complete her teacher training. 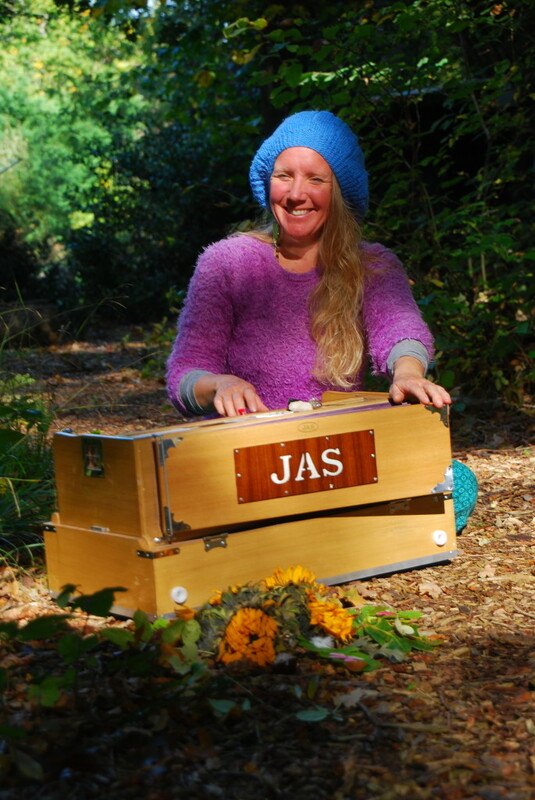 Maitri is fully qualified to teach Yoga Nidra and has been using the practising herself for over 10 years. Maitri is passionate about sharing these very simple, yet profound practices. More recently Maitri has connected very deeply with the practice of Kirtan and loves to share these very beautiful and sacred Sanskrit chants to connect us to our truth of love and light. 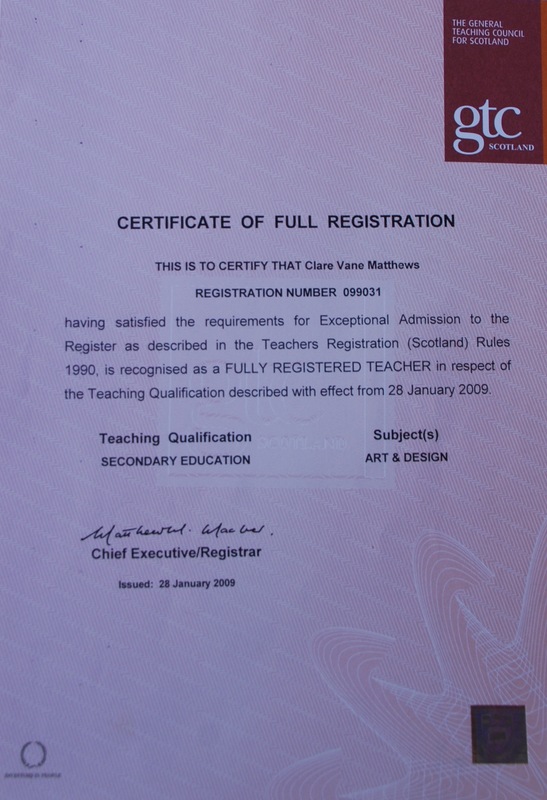 She is also a fully qualified Art and Desgin teacher and currently teaches pop-up workshops. Her passion lies in nature based arts and crafts. 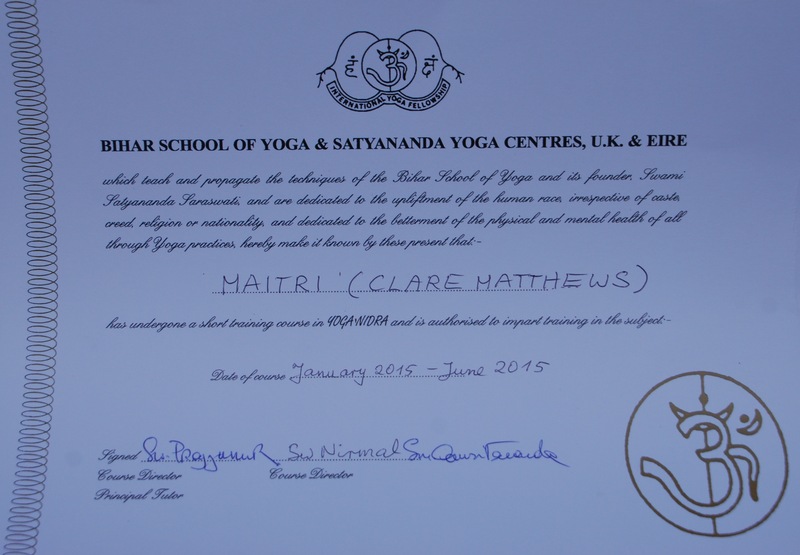 Maitri has an up to date DBS form and has worked with adults and children for over 15 years. Maitri means friendliness, good will and kindness and this is what inspires her life as she continues to up hold and embrace those qualities.